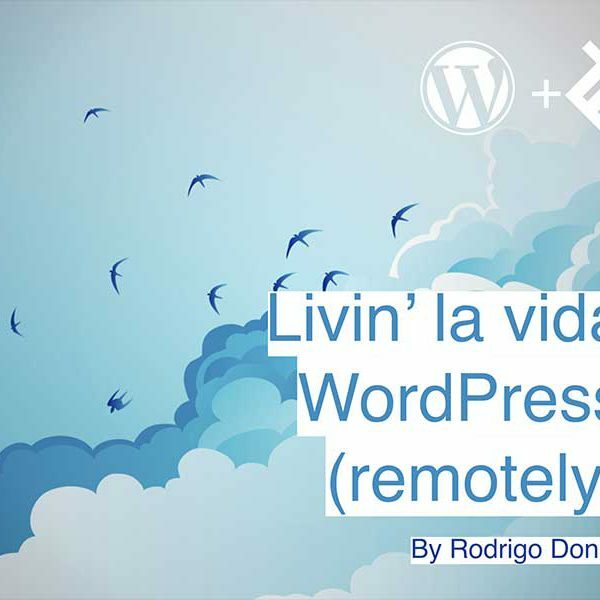 Hello, I’m Donini, just a normal developer who wants to spread your ideas and knowledge about development and the WordPress world. 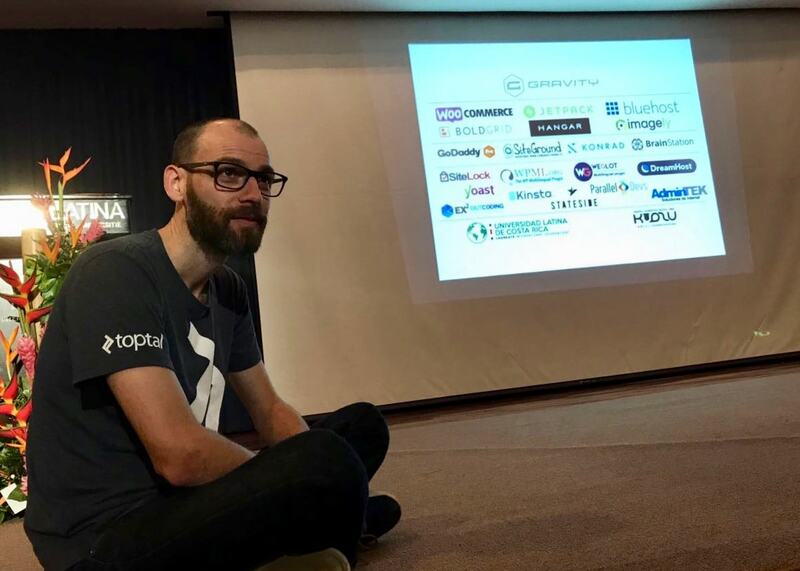 Currently, I’m located in Brazil, working remotely with WordPress, WordCamp Organizer and speaking in some events around the world, also, I’m a Software Engineer and Technical Screener at Toptal. I am passionate about technology, gadgets, assemble and do my own things, simplicity and good music. 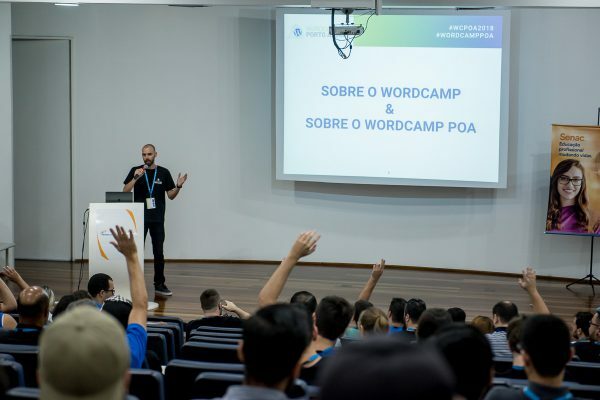 Sharing some WordCamps experiences can bring to you the motivation that you need to be engaged with this community. Read more. 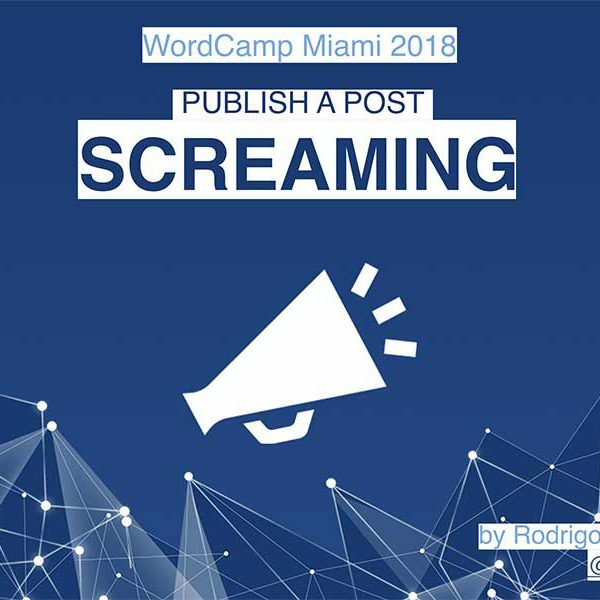 Yeah, the WordCamp POA 2018 was outstanding, it was an edition of breaking records, and there were many! Not to mention that I was invited to be the Lead Organizer and the Event Host. For sure, this conference was amazing! After share my ideas with the WordPress Miami community, I had the opportunity to meet outstanding locations over the Miami area and then a quick trip to Orlando and meet Mickey Mouse and his friends in Disney World. Let’s keep in touch, subscribe below and keep updated about the WordPress stuff. In this channel, I bring for you a few things that I learned and still learn across my journey over the years that I work with WordPress. You will see many topics related to Development itself like, good practices, security, core, community and much more in the WordPress ecosystem. Subscribe to CoffeePress channel. Across the years I had to face serious issues with web and security, solving critical problems I could learn how to avoid almost any kind of problem-related to security and hacker attacks, in this content I condensed greatest tips to increase the security of your environment. 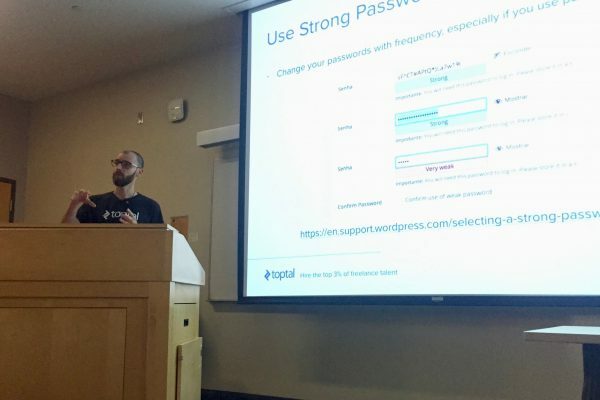 This plugin allows setting some security improvements to your WordPress site. Blocking attempts of a scan from WPScan and other similar tools. If you would like to contribute to creating a powerful plugin and have more secure environments you can get the source code on my Github. 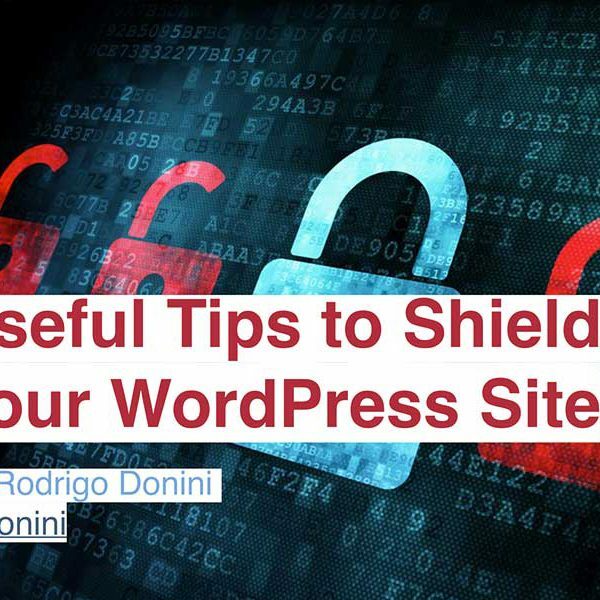 The security topic is one of the most important these days when we talk about web applications and for WordPress is no different, with the increasing number of attacks, it’s very important to protect your application. Come with more than 5000 students that already taken this course. Take This Course for Free! 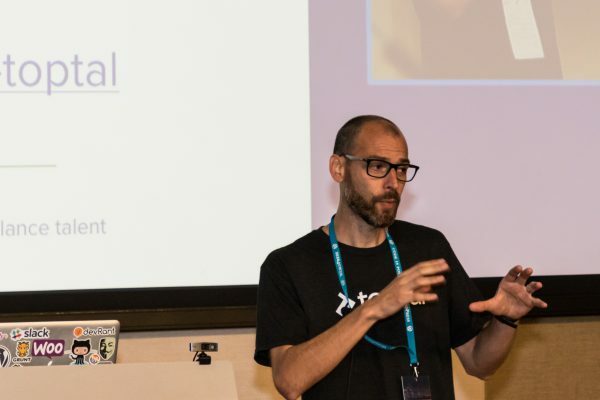 Contributing to the community, share ideas and thoughts about the WordPress ecosystem, here are some of the talks that I had the opportunity to present over the world. More talks.